When marshes in southern Iraq became a hiding place for rebels, Saddam Hussein ordered their destruction in the early 1990s. 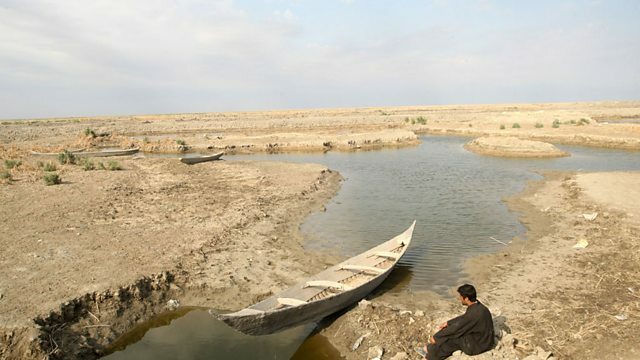 In the early 1990s, Saddam Hussein ordered the draining of southern Iraq's great marshes. It was one of the biggest environmental disasters of the twentieth century and an ancient way of life, dating back thousands of years, was almost wiped out. In 2014 Louise Hidalgo spoke to Iraqi environmentalist Azzam Alwash, and to journalist Shyam Bhatia, who knew the area well. This programme is a rebroadcast.